Improve your skin health and alleviate skin issues. 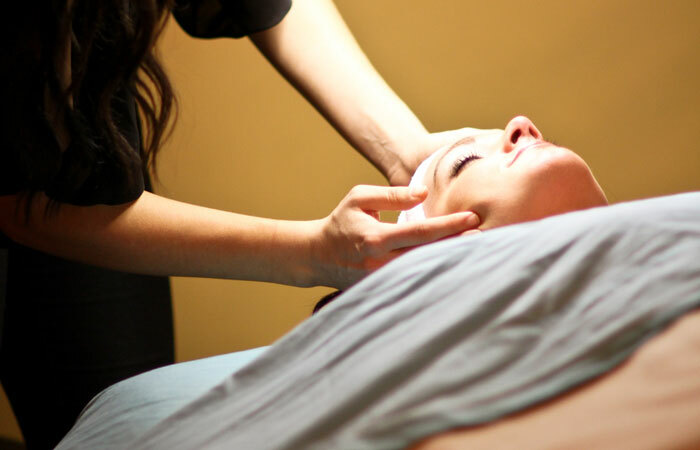 Our team of Licensed Estheticians can help you improve your overall skin health a& help you achieve your individual skin care goals as well as recommend a customized skin care routine to meet your needs. 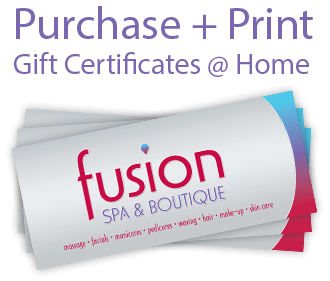 Topical cleanse, hot towels, facial massage, steam, CooLifting treatment (Cryotherapy combined with an anti-aging serum to increase hydration, improve skin radiance, stimulate collagen) followed by face and neck massage. 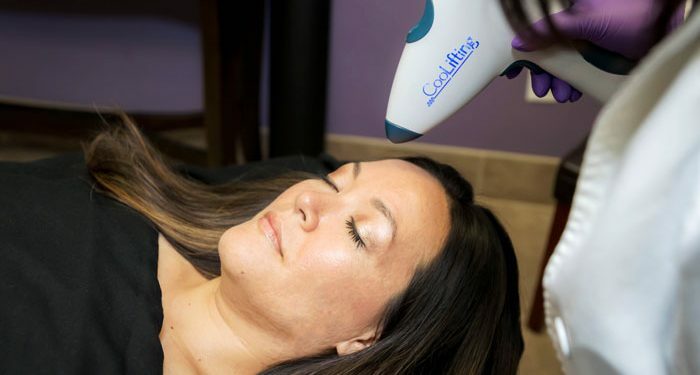 The CooLifting works by utilizing cryotherapy along with a special anti aging serum. The symbiosis between the high concentration of active anti-aging serum and efficient activation which penetrates the epidermis creates the perfect combination for stimulation of collagen, elastin and skin regeneration which improves the texture and quality of skin. CooLifing will help achieve an overall lifting effect, hydrate skin, smooth out fine lines and wrinkles and brightens skin’s complexion and provides long lasting results. 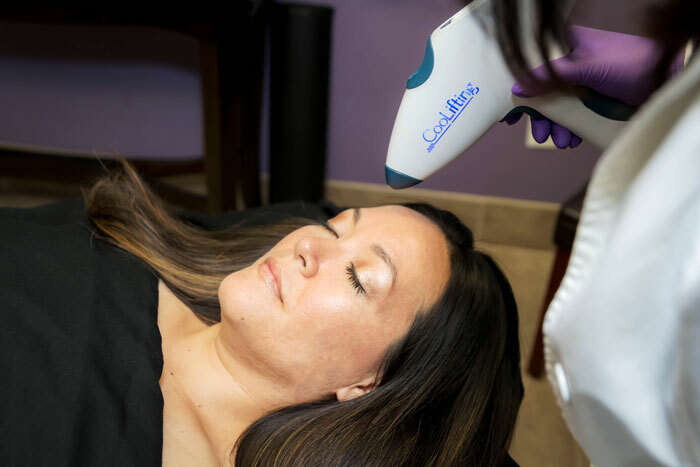 Safe, non-invasive, 5 minute procedure, no downtime with immediate results! There is NO downtime or recovery with CooLifting. A series of 3 treatments is recommended 2-4 weeks apart! 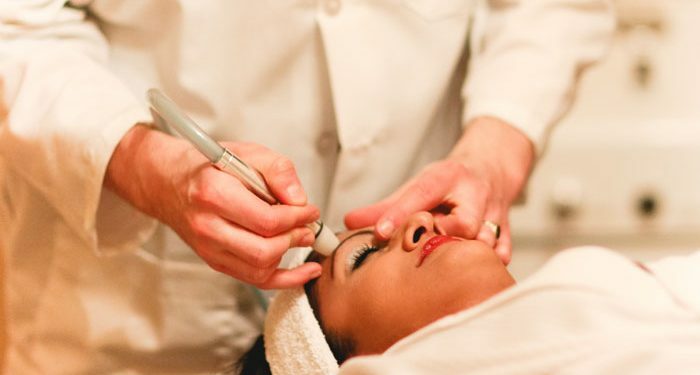 More treatments may be suggested based on your skin and desired results. CooLifting can be performed directly after any other skin care treatment such as waxing, Microderm, micro peel or facial. It actually helps reduce the redness and swelling after the other treatments. Cryotherapy technology which eliminates age spots, sun spots and skin tags. 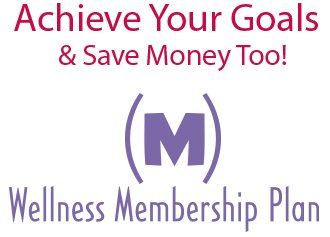 $60/1st treatment, $45/each additional treatment same day. Both gently remove rough skin, encouraging healthy skin renewal resulting in softer, smoother skin, minimized fine lines and improved skin tone. Series recommended for best results. * Glycolic Peel indicated for aging skin,* Acne Peel recommended for problematic skin. The treatment provides accelerated cell renewal and helps diminish uneven skin tone from scaring, sun damage or uneven pigment. Adult acne protocol designed to promote blemish-free and youthful-looking skin. Provides cooling, soothing relief for redness and flushing that often accompany rosacea, while improving the overall appearance of rosacea skin. Improve overall skin tone, diminish fine lines and wrinkles, increase radiance, reduce acne/blemishes, improve laxity, fade dark spots, and more! Consult with one of our Estheticians for more information and to see how each treatment is customized for your individual skin type. Customized Chemical Peel targeting hyperpigmentation to dramatically improve uneven appearance of photo damaged, mottled skin. Combines high-performance brightening and anti-inflammatory agents with powerful exfoliating acid solution to accelerate cell renewal. 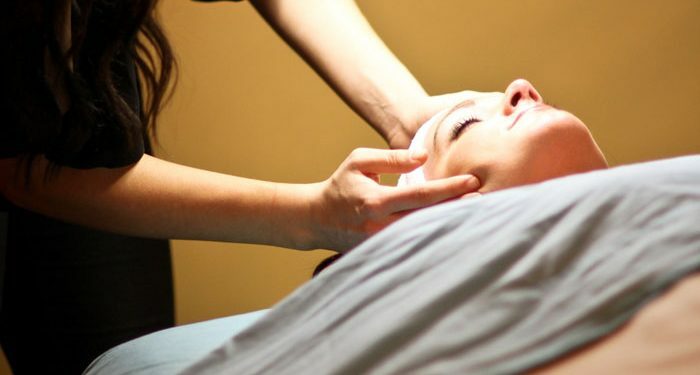 Intermediate peel is for a wide range of skin types and combines both alpha and beta hydroxyl acids to minimize the appearance of fine lines, smooth out rough texture, aid in clearing out acne and help fade hyper-pigmentation . Designed to calm and correct acne-prone skin and may be used on the face, chest and upper back. 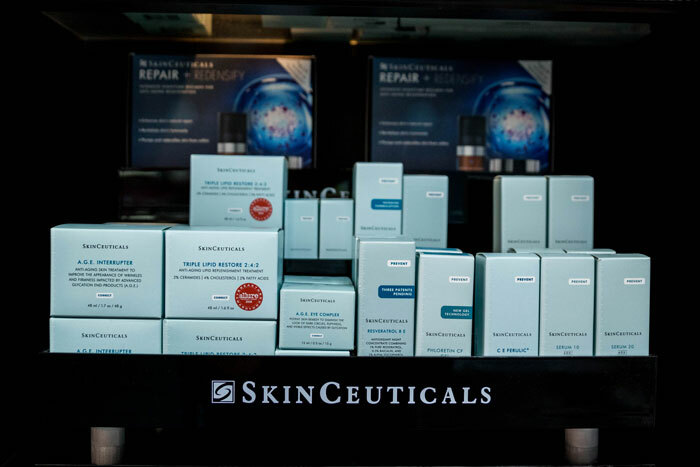 We carry the professional line of SkinCeuticals products in our boutique as well as the bareMinerals skin care and make-up line. About SkinCeuticals: Made in the USA, our clinical skincare is used by dermatologists, plastic surgeons, and medi-spas for daily home care and to complement aesthetic procedures. 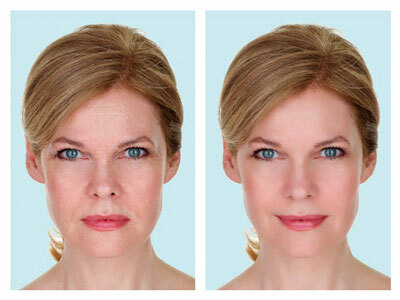 SkinCeuticals is formulated to correct signs of aging, protect healthy skin, and prevent future damage. To respect the time of our technicians and guests we require a credit card to hold your appointment and 24 hour cancellation notice to prevent the full fee being charged to your credit card. Please arrive 10 minutes early for your appointment and silence your cell phones. All children must be accompanied by an adult at all times.